[Project] New cars I always wanted to build! 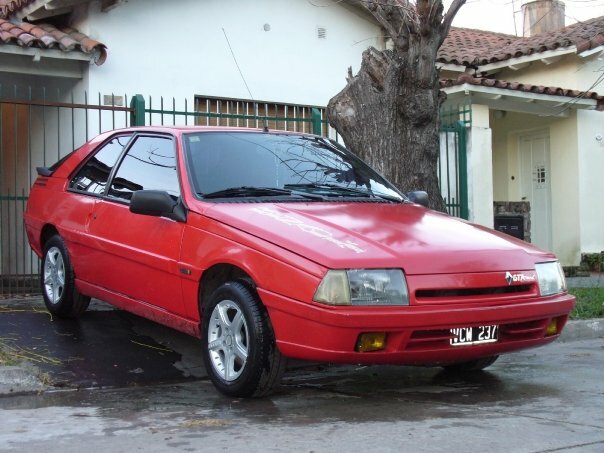 1) First of all, my favorite car: Renault Fuego. 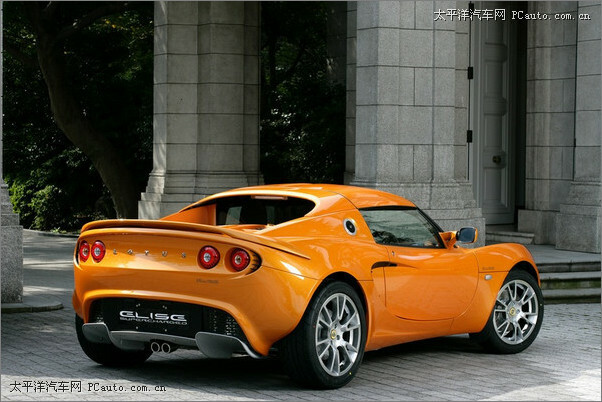 If I succeed with Melange project I'll jump over this car. 2) Back in time I did a truck with Car Blaster. The physics were ok, the speed, the height, etc., but you'll need a lot of imagination using that kind of truck with the Lamborhini's skin . Again, if I succeed with Melange and Renault Fuego I would like to do this truck. 3) and third, I spoke with Mingva back to 2003 (more or less) to add into his competition (IRC Indy Racing Cup) more Indy cars, made with car blaster. They were Indy Lola/Penske and Indy Chevrolet. I started them, they had different reactions to grass, acceleration, curves, etc., but the same max. speed. It was cancelled, I don't remember why, but it was a good idea. Re: [Project] New cars I always wanted to build! The Fuego is quite matching the original set as it is more-or-less the same age as the other cars. - Citroen SM - relatively slow car in the bunch with lots of grip due to the hydropneumatic suspension. Yeah! Big, slow or old cars usually are most fun to drive in games. It's a bit different in Stunts. You need at least 100-110 mph top speed to complete jumps. You don't know me I play Stunts, and occasionally TrackMania just for creating pretty landscapes and roads. Honestly, Stunts doesn't really satisfy me with landscapes.